Oliver arrived promptly and did a thorough review of the systems and provided me with some instruction on what i needed to do for maintenance. Greatly appreciated. World Golf Village, Saint Augustine. A/C check. Saint Augustine. Cleared clogged drain line. Saint Augustine. 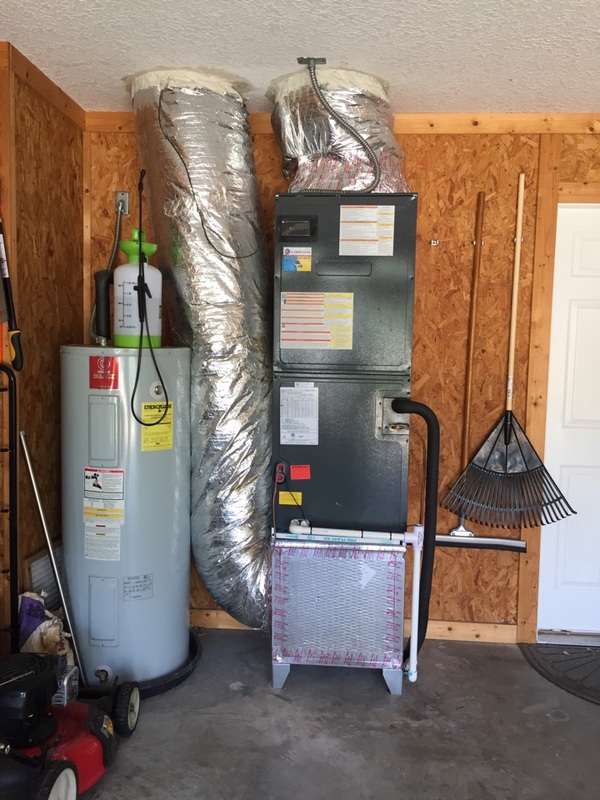 Checking A/C that’s not cooling. Saint Augustine. 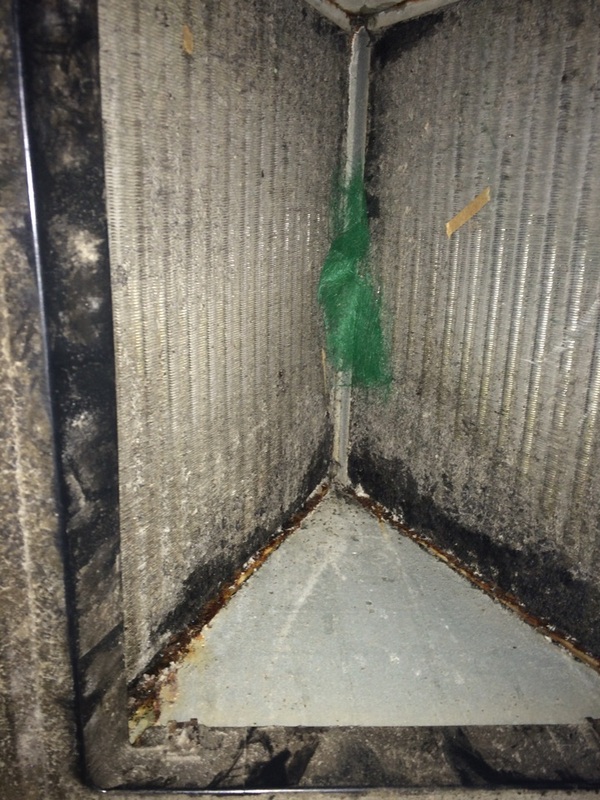 Evap coil is impacted and needs Pull & Clean service. St. Augustine. 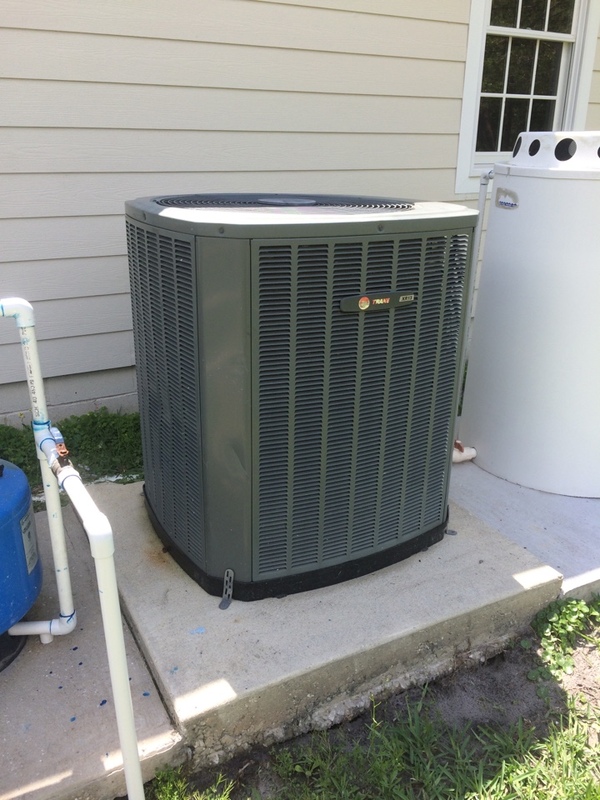 Provided free quote to replace heat pump system. Wold golf village. 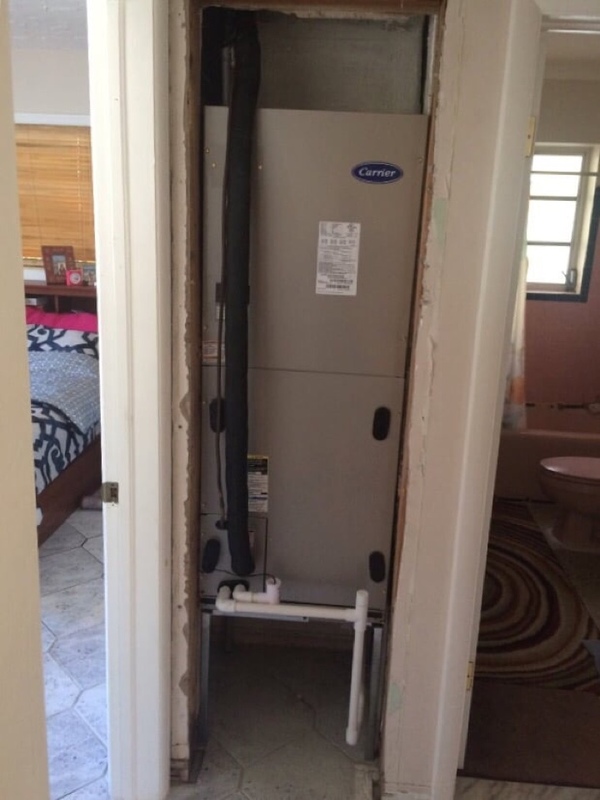 Free quote to replace heat pump system. Installed 5-Ton Good-man in garage. Orangedale/St. Augustine. Repaired leak in condenser and recharged with R410a. Tocoi Point/St. Augustine. 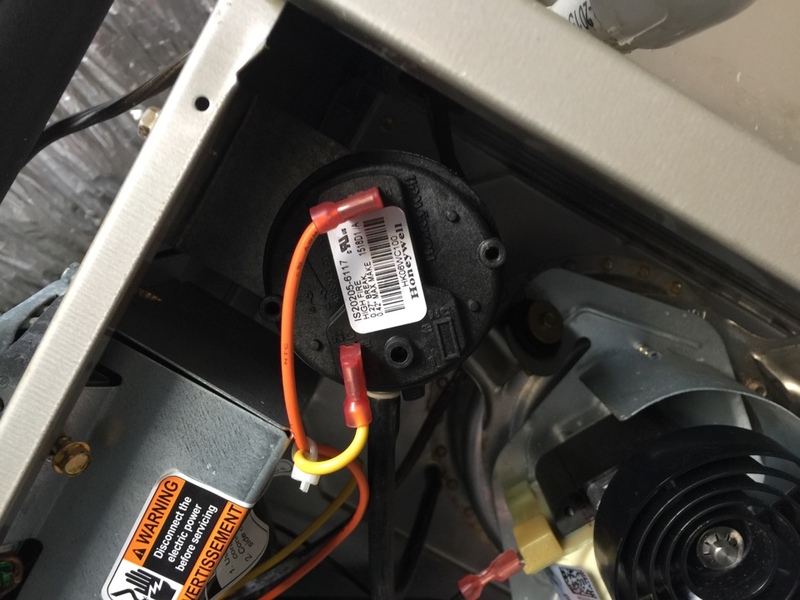 Replaced 24v reversing valve coil and spring maintenance on 2 Goodman heat pump systems. Heritage Landing/St Augustine. 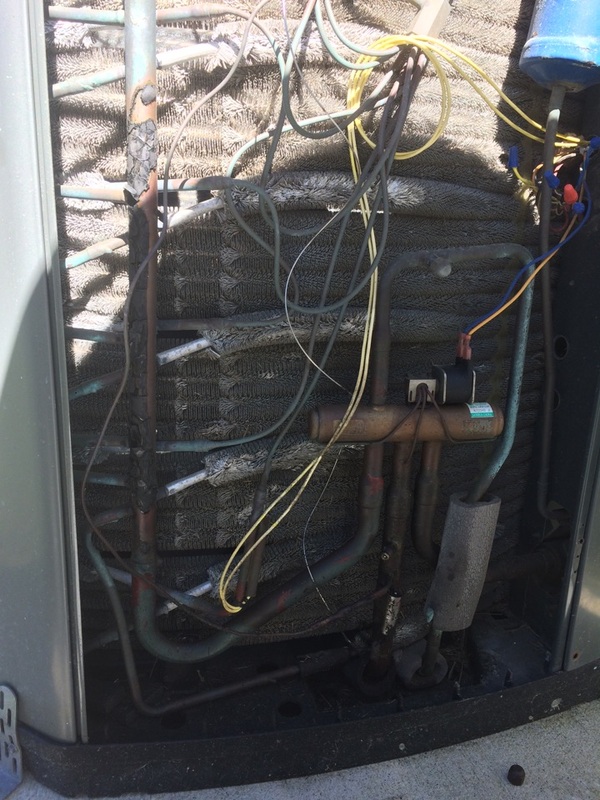 Spring maintenance on a Carrier 3 ton heat pump system. Saint Augustine. A/C not working, found leak in condenser. Wants to have scheduled for another day to complete repair. 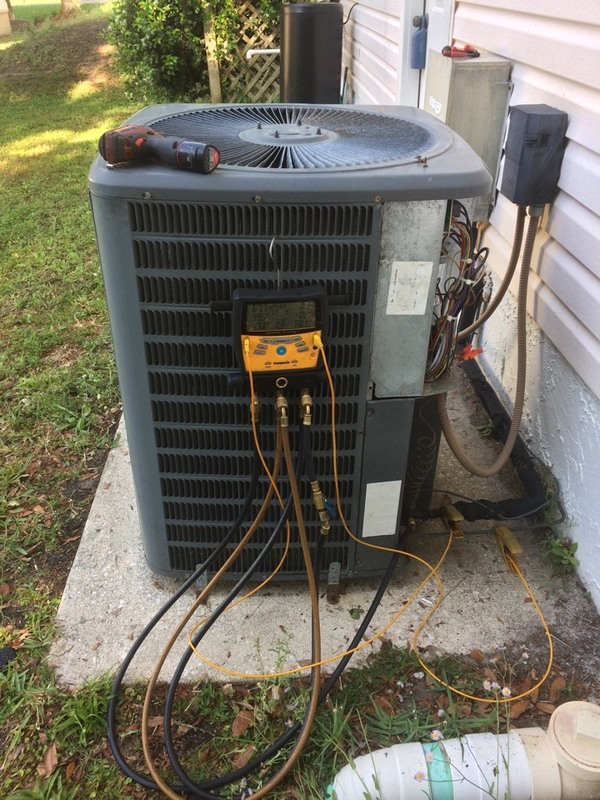 At a service call in the St. Augustine area, no heat. System is a furnace. And I think I found the culprit.